A classic case of convenience over security. Hard-coded credentials make maintenance easy, especially for ISPs managing many routers - but that's akin to prison wardens only putting one lock on all cells because carrying a bunch of keys around is an inconvenience. 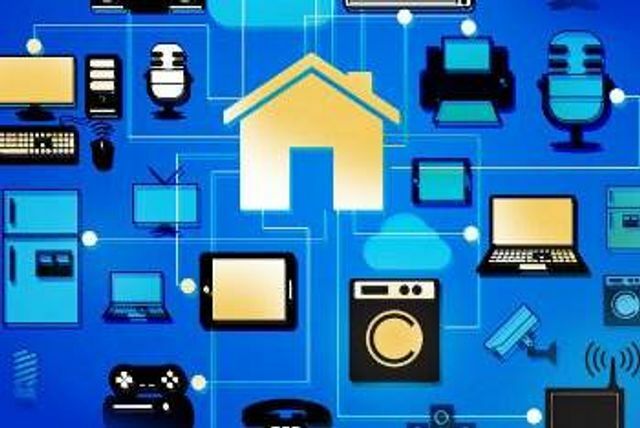 A new strain of the Mirai IoT malware has been discovered following the publication of exploit code targeting networking equipment. According to a blog post by Chinese IT security firm Qihoo 360 Netlab, researchers noticed an increase in traffic scanning ports 2323 and 23.